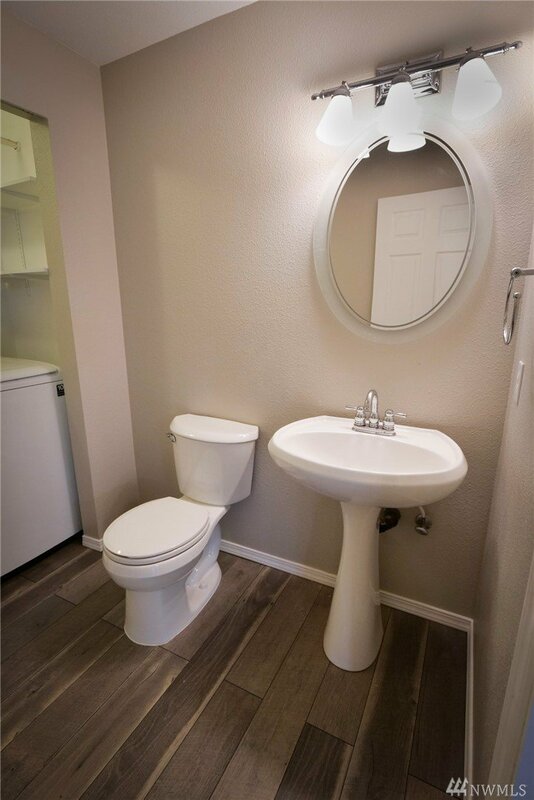 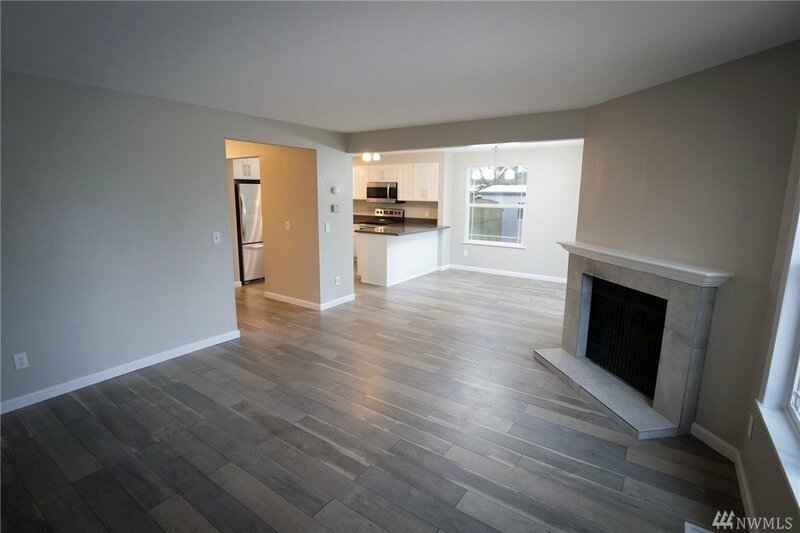 This updated 3 bed, 2.5 bath town home is not only gorgeous but centrally located! 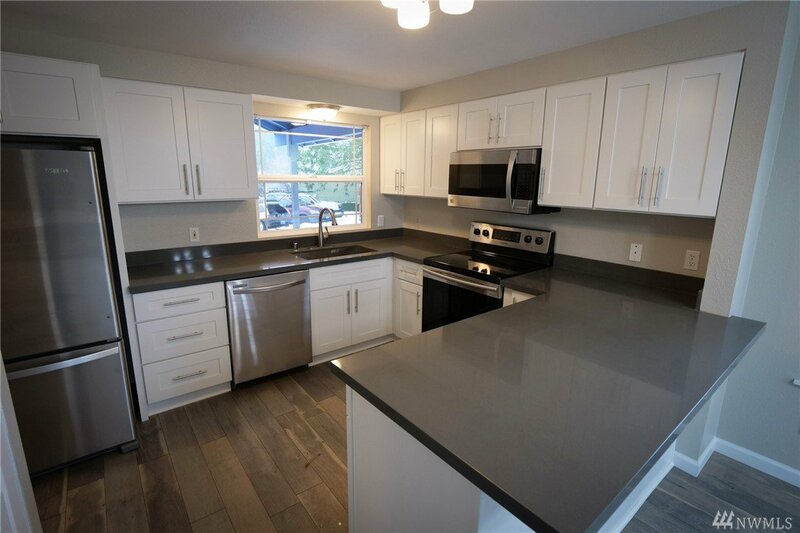 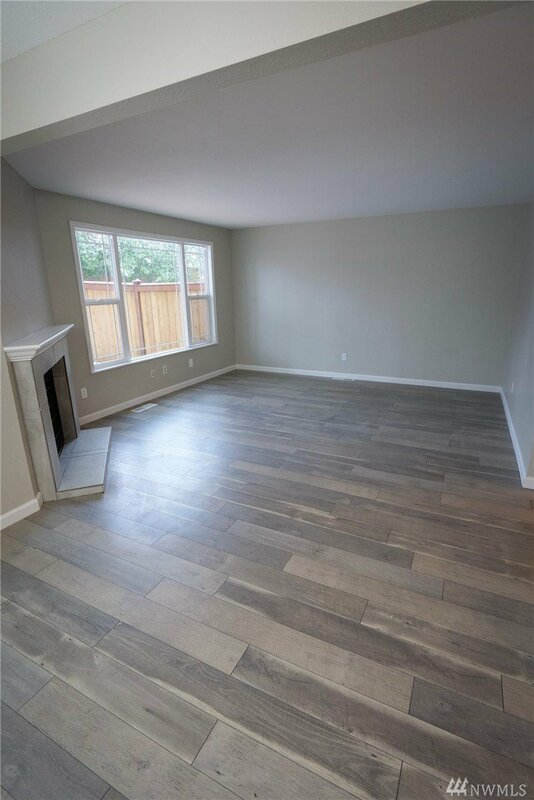 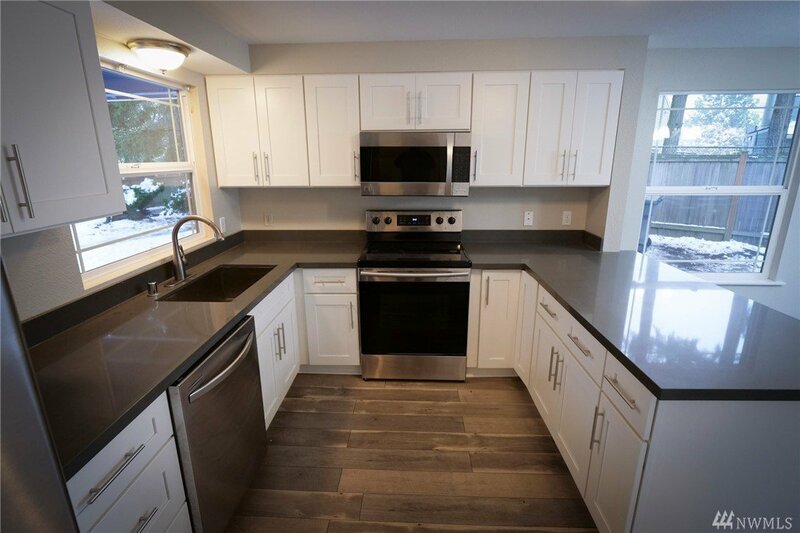 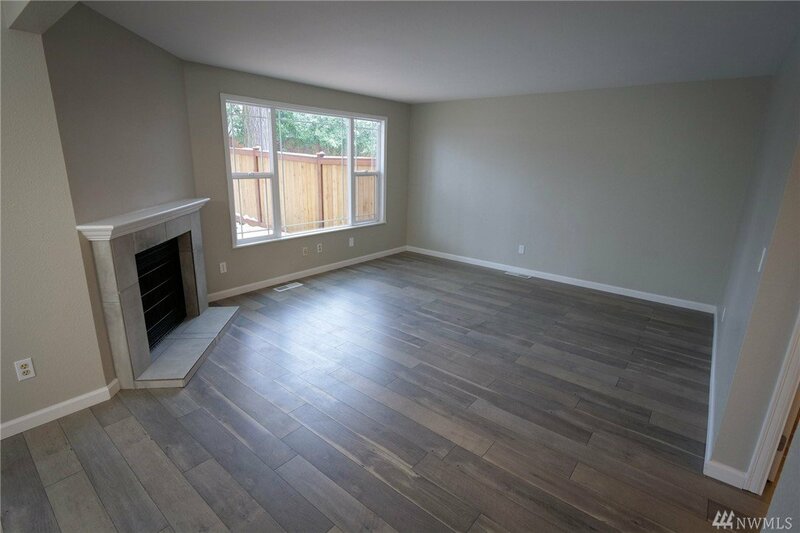 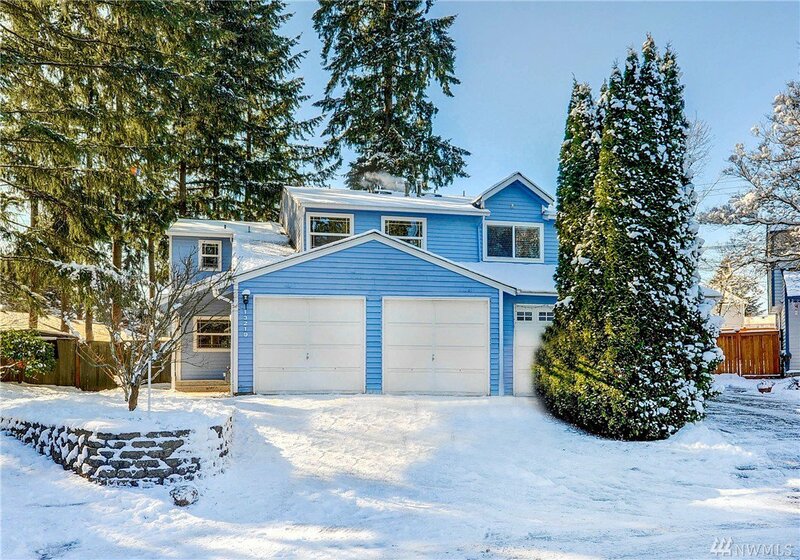 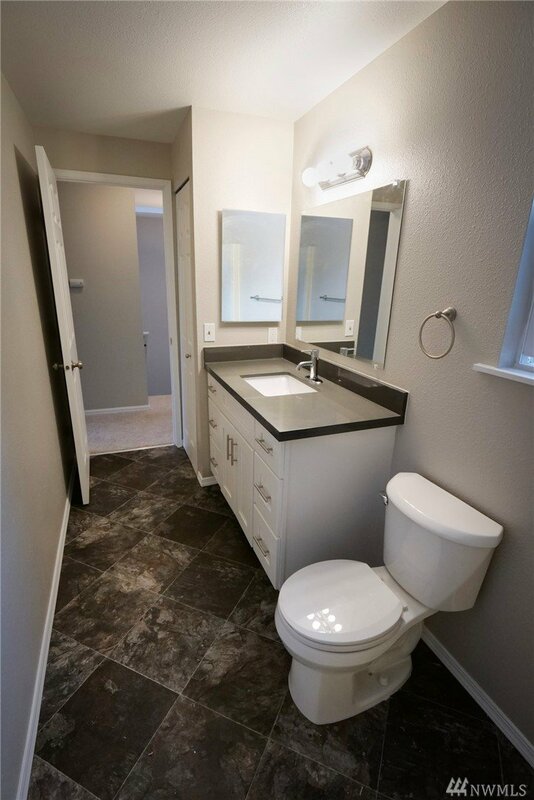 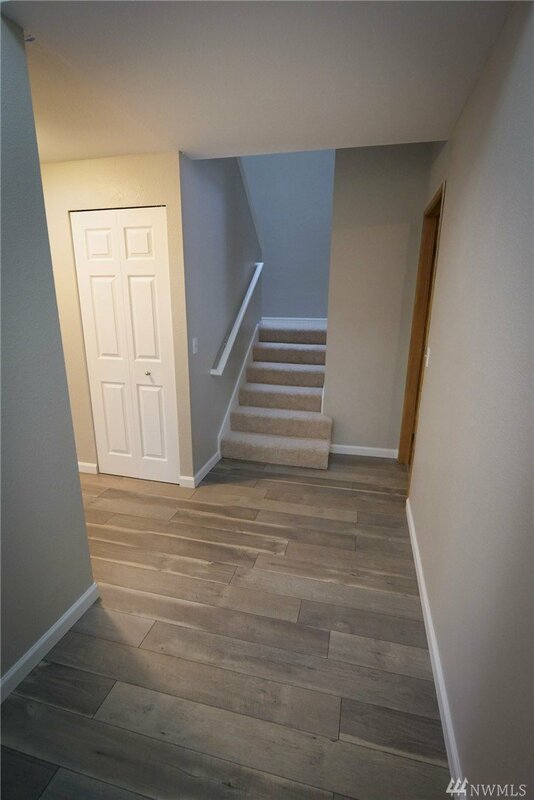 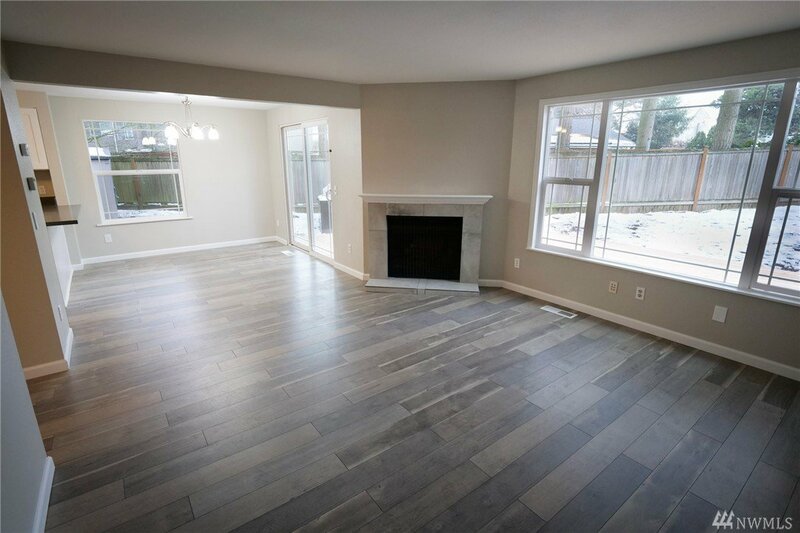 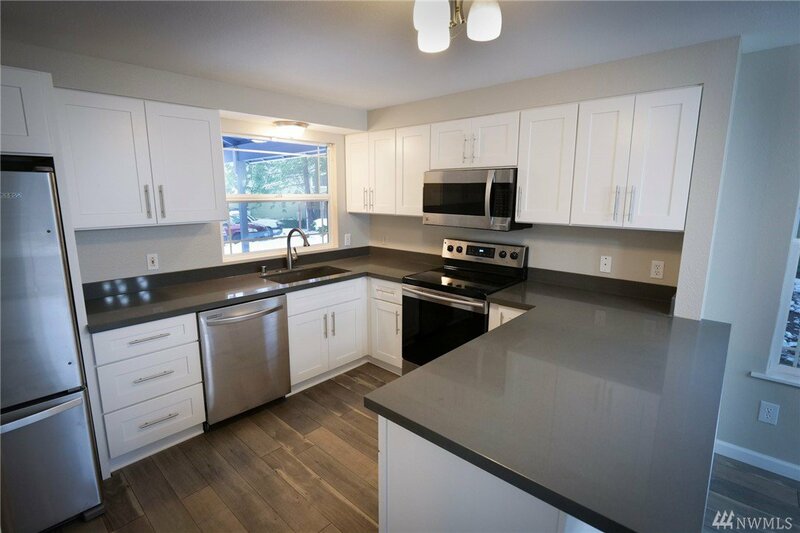 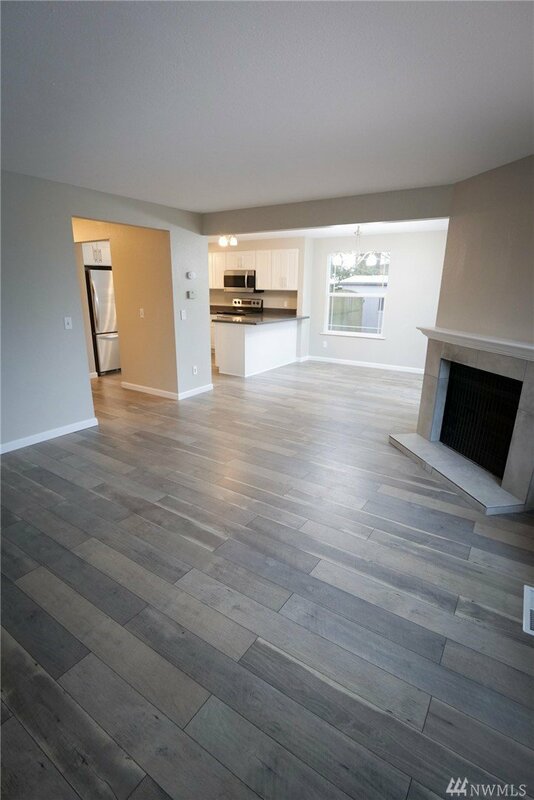 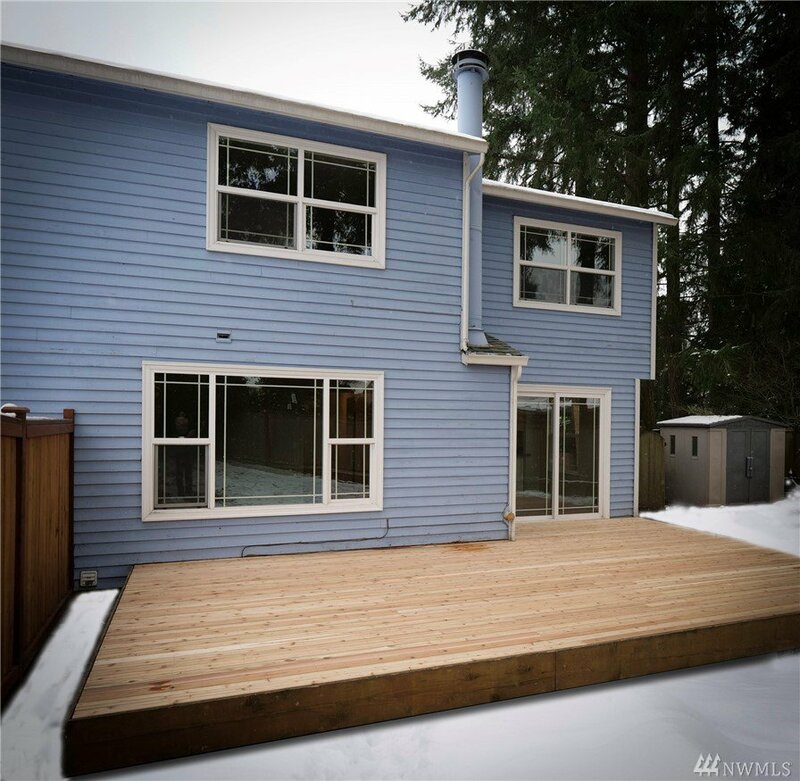 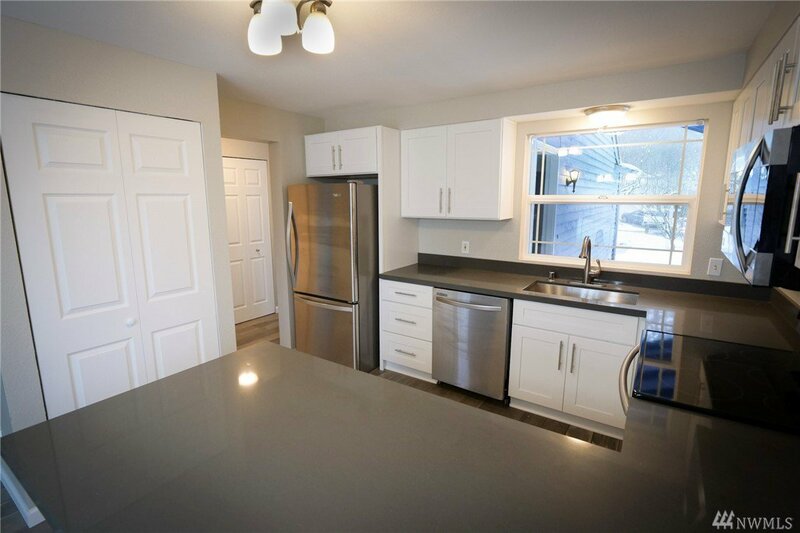 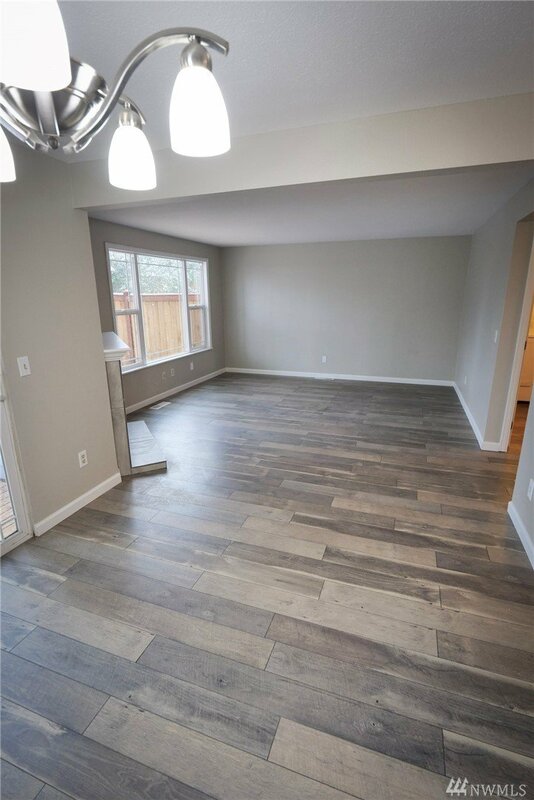 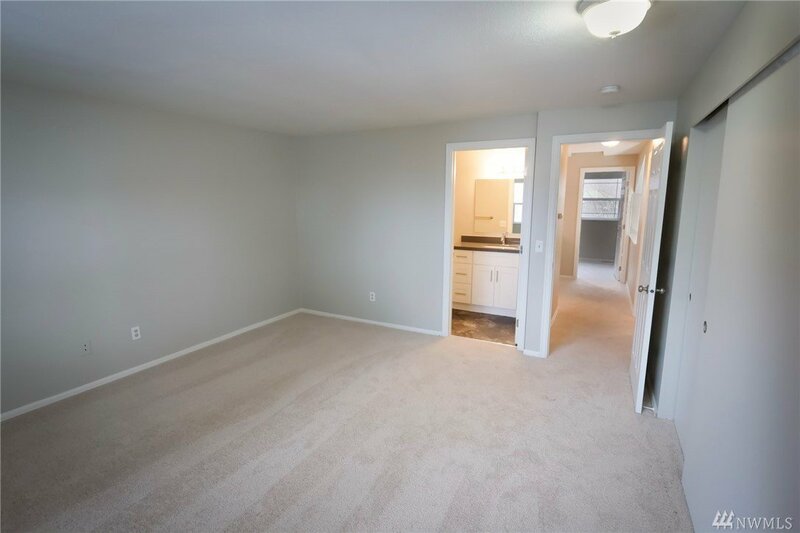 Main level has new flooring throughout, beautiful kitchen featuring white cabinets, grey quartz counter tops & eating space, SS appliances, spacious living room w/wood burning fireplace, half bath/utility room. 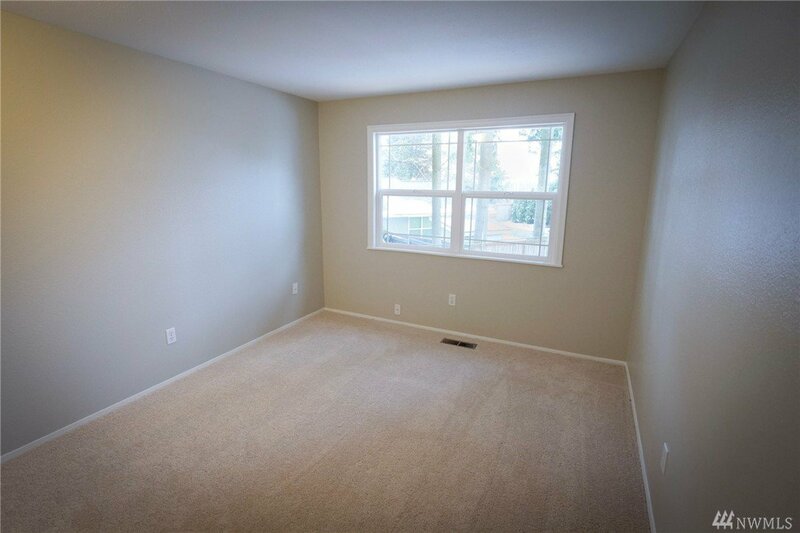 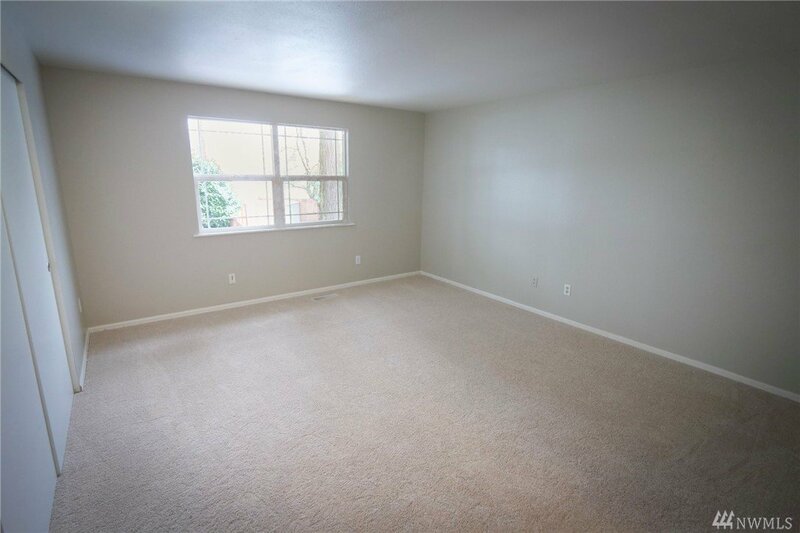 Upstairs features new carpet throughout, large master bedroom w/ en-suite bath, two additional nice sized bedrooms, & guest bath. 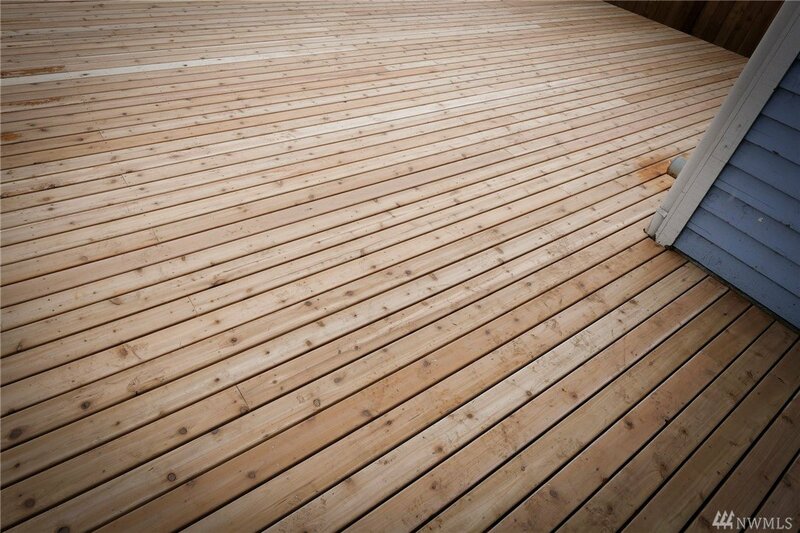 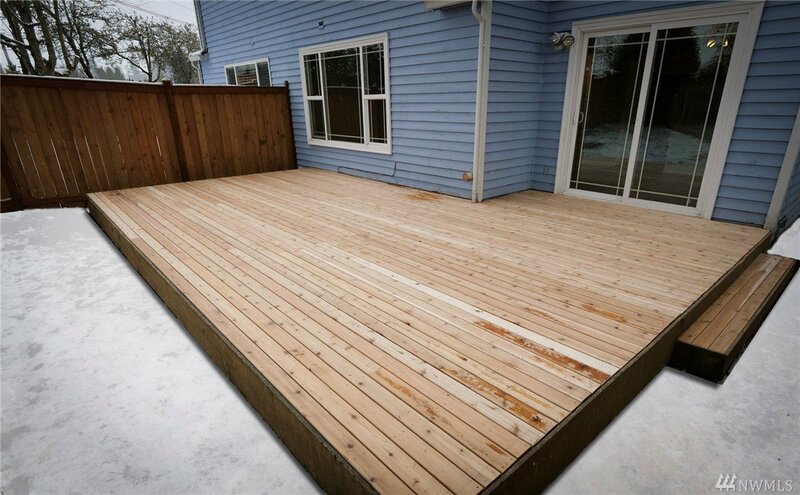 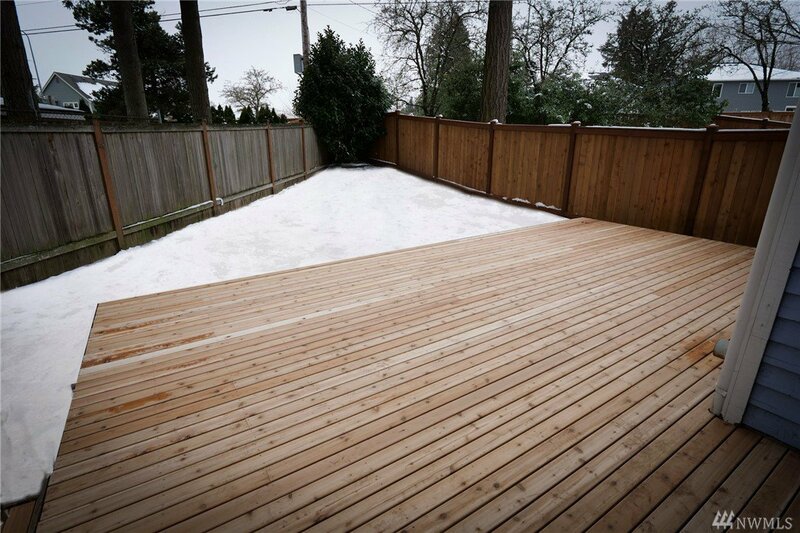 Fully fenced backyard w/new deck! 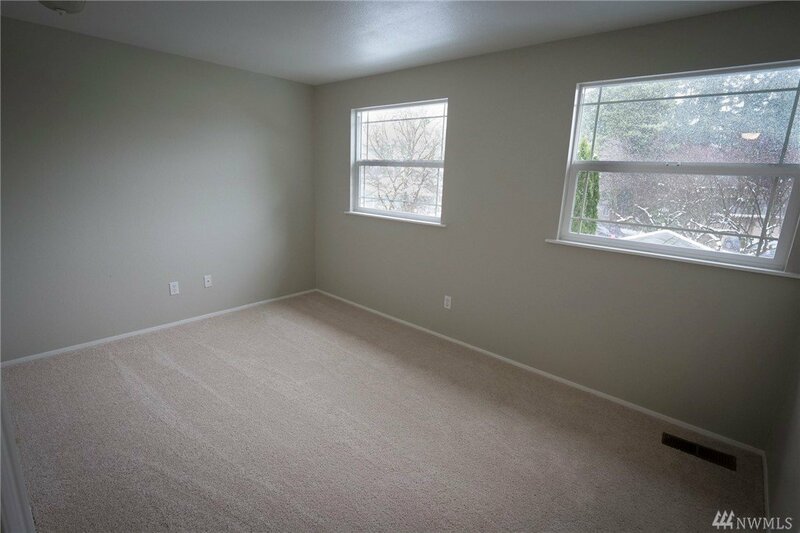 New paint. 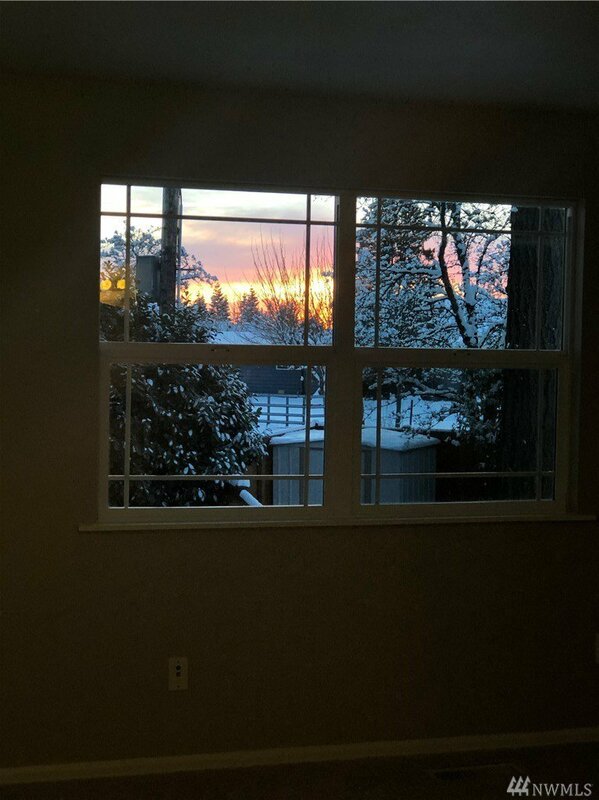 Newer roof! 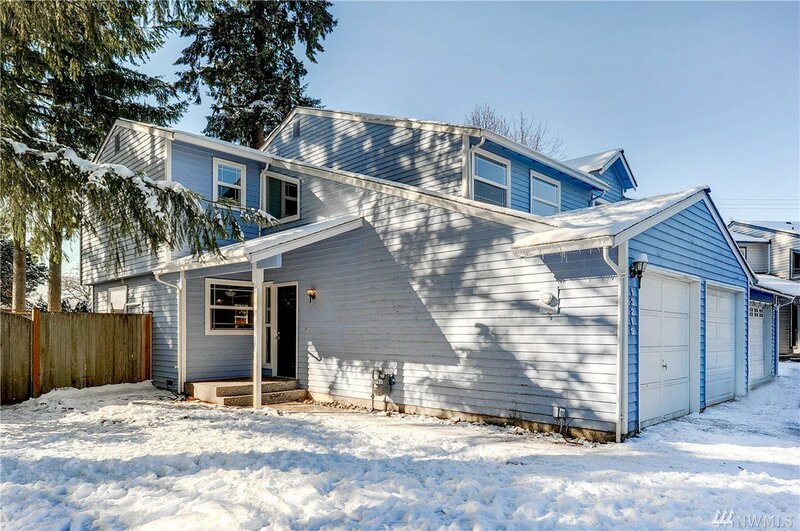 2 car garage!